The B3S EziJac is a modular style Hydraulic Bolt Tensioner purposely designed to allow multiple adaptor kits to be interchanged with the one load cell. If you are looking to reduce maintenance downtime while maintaining a high standard of reliable and precise tensioning, consider the B3S series of EziJac Hydraulic Bolt Tensioners. 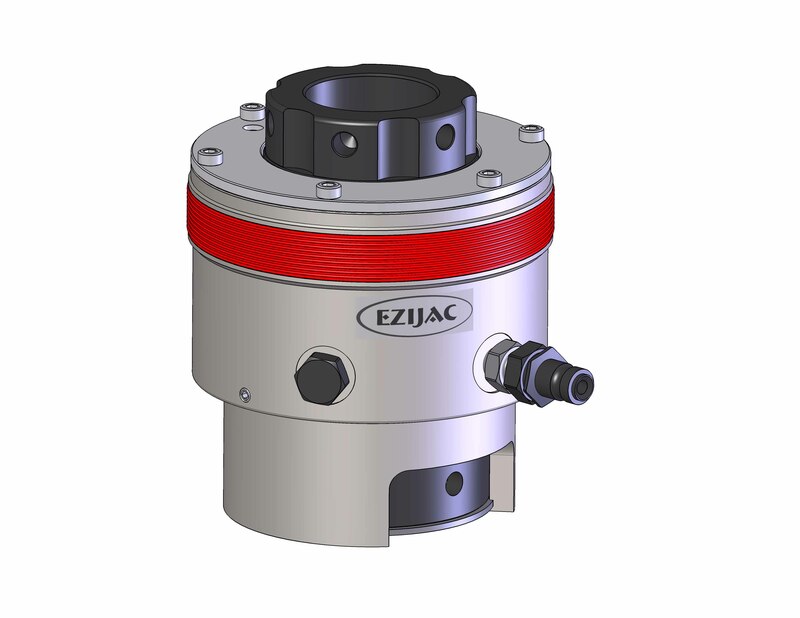 The B3S Series EziJac uses hydraulic air pressure to tension the bolt to the exact load required. Once the required tension has been achieved and the standard nut now carries the load the EziJac is depressurized, its built in spring return mechanism automatically resetting the tool for use in the next application.